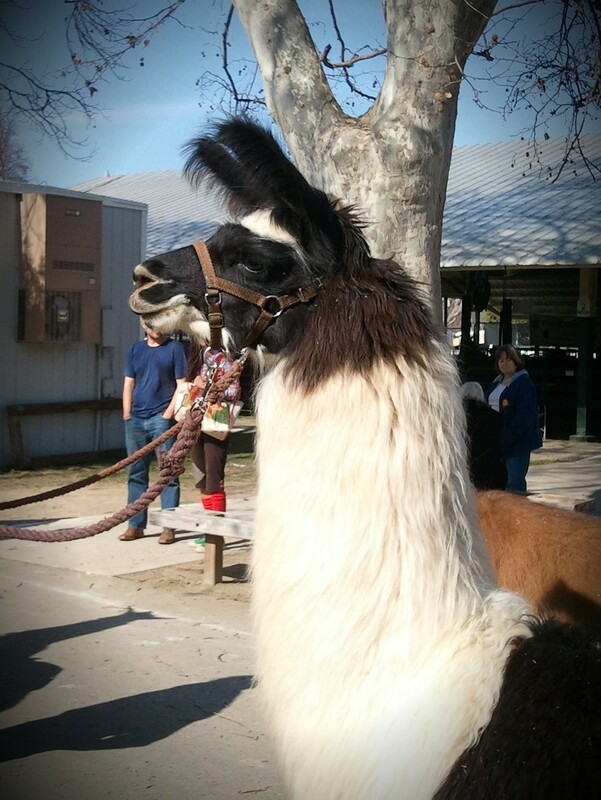 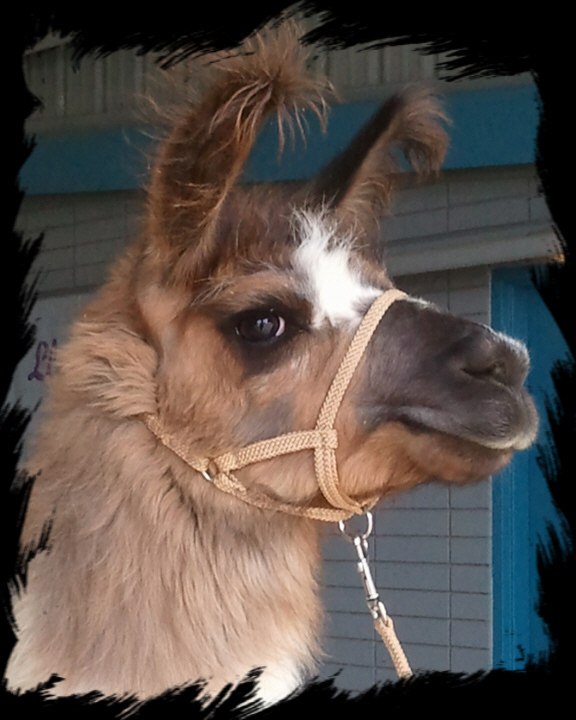 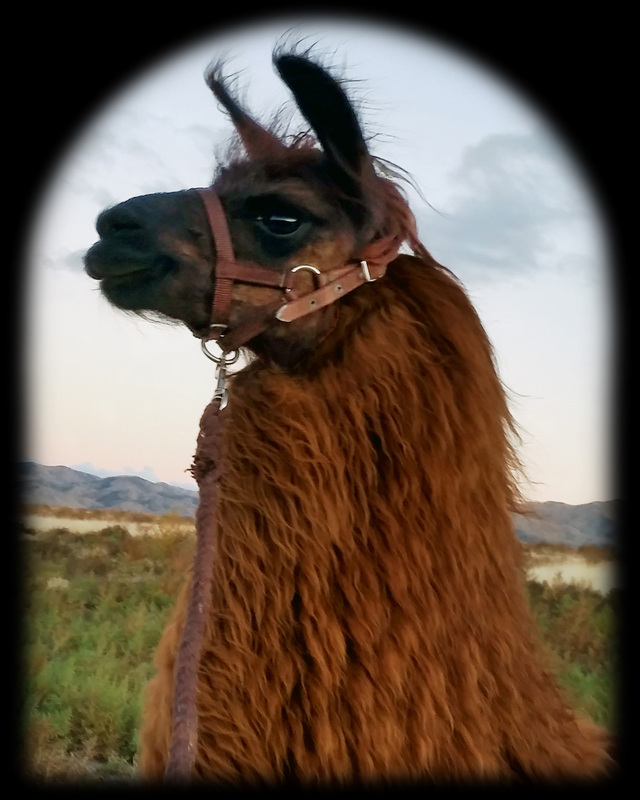 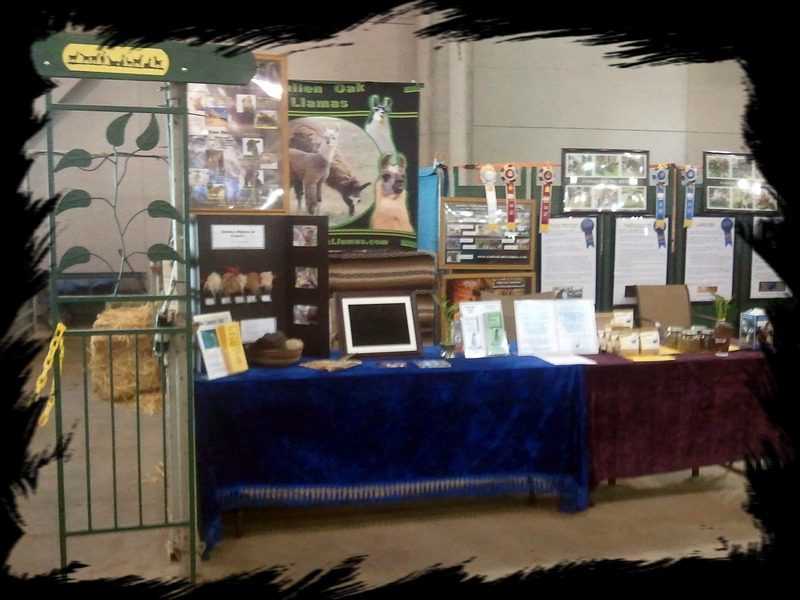 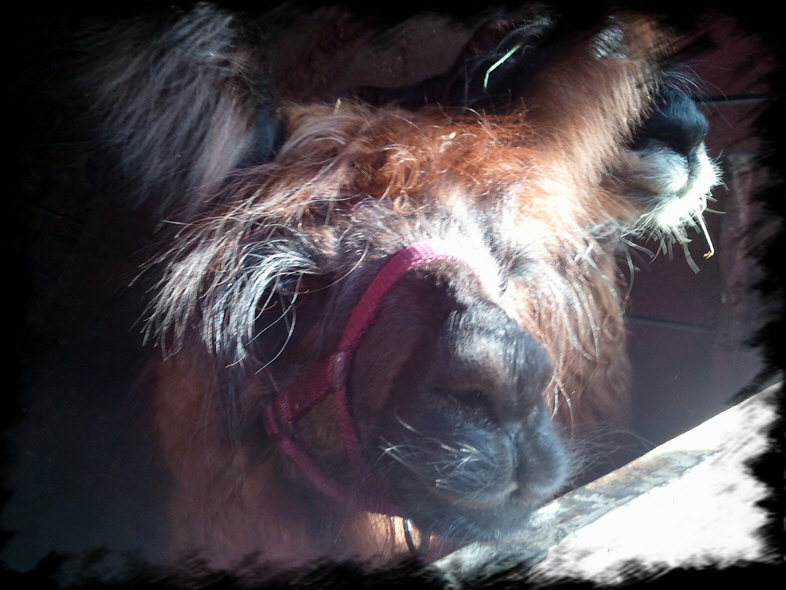 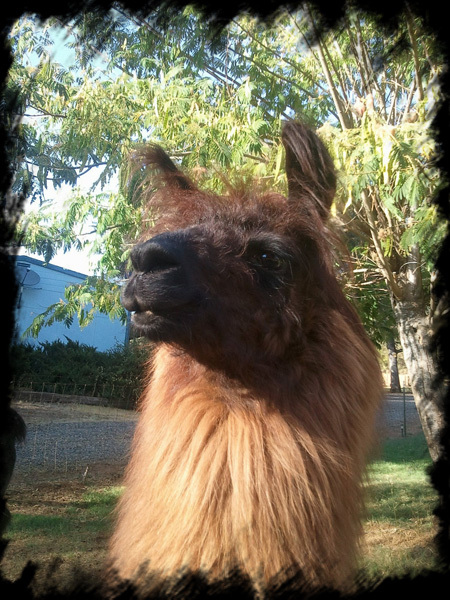 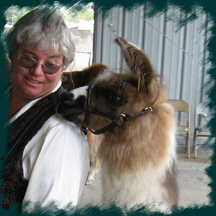 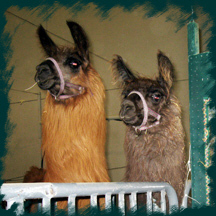 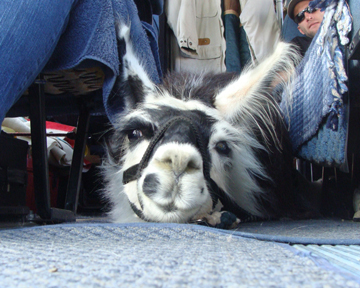 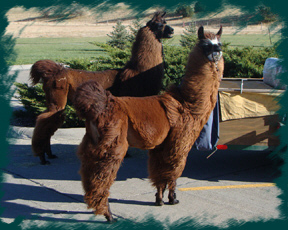 Why Fallen Oak Llamas should be added to your herd. 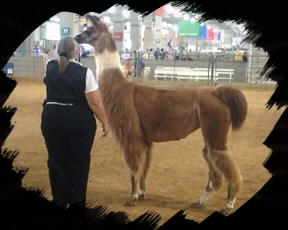 Our show record! 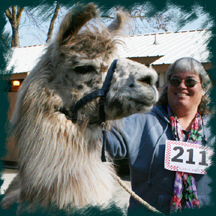 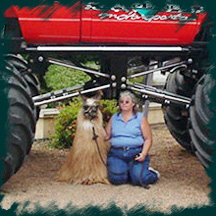 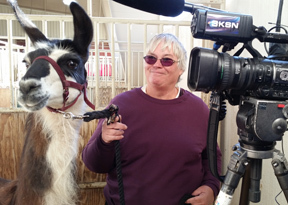 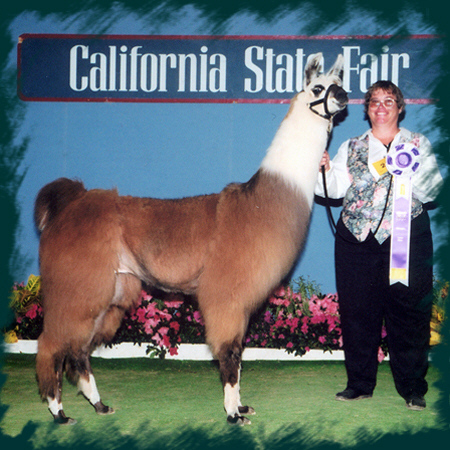 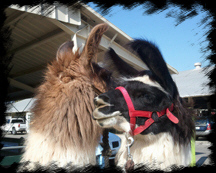 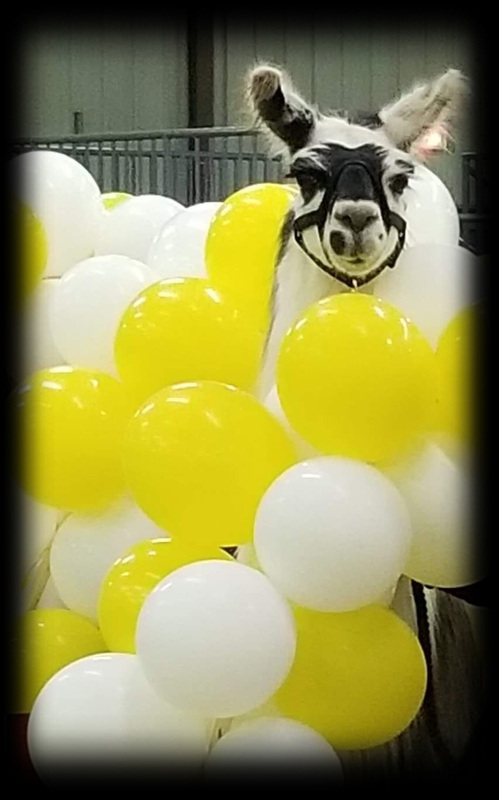 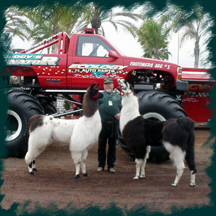 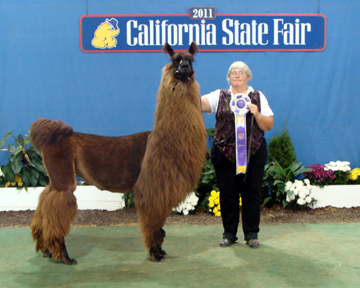 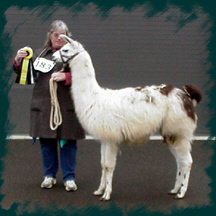 ... and that does not count the winning that continued after we sold a llama. 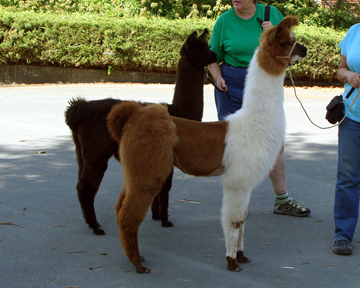 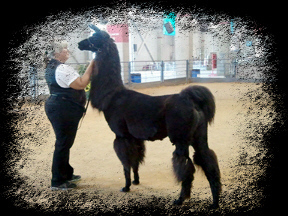 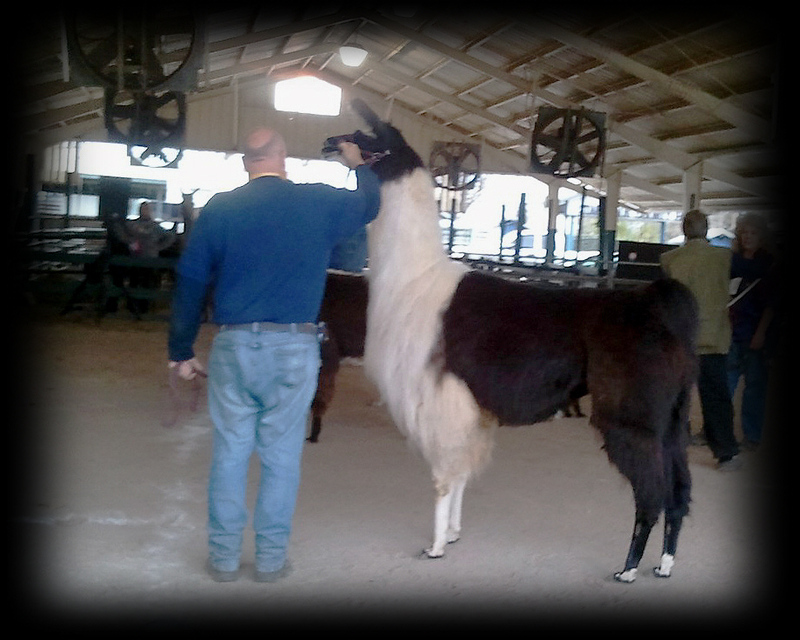 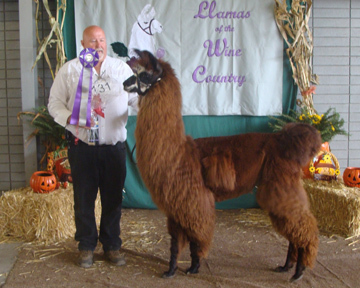 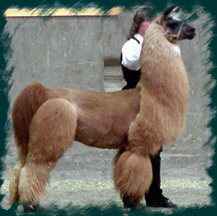 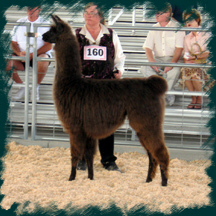 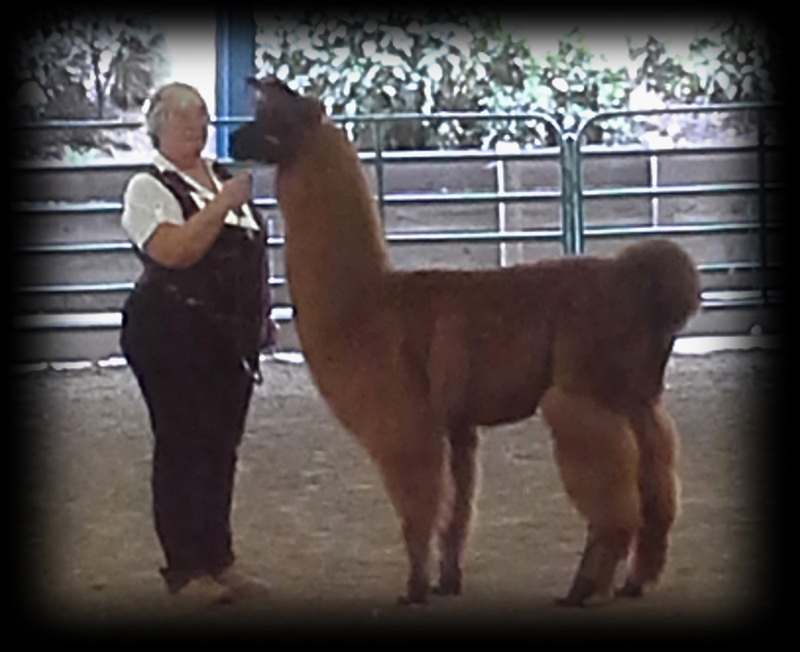 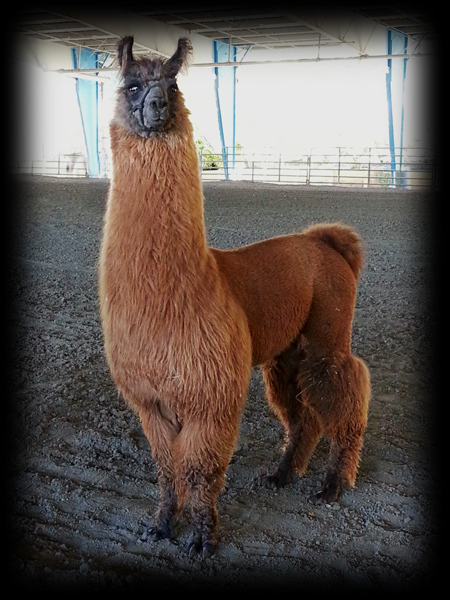 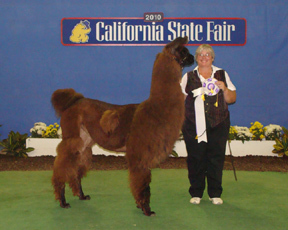 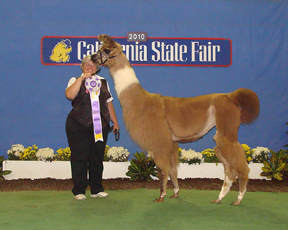 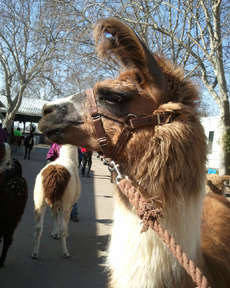 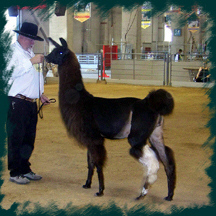 Argentine Midnight Amarula -National Class Champion HWYF / TOP 5 IN DIVISION 3rd Place Walking Fiber Double Coat > 24mo. 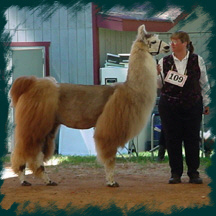 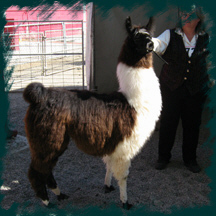 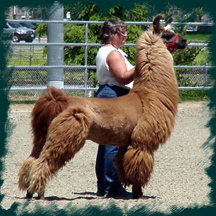 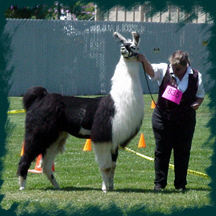 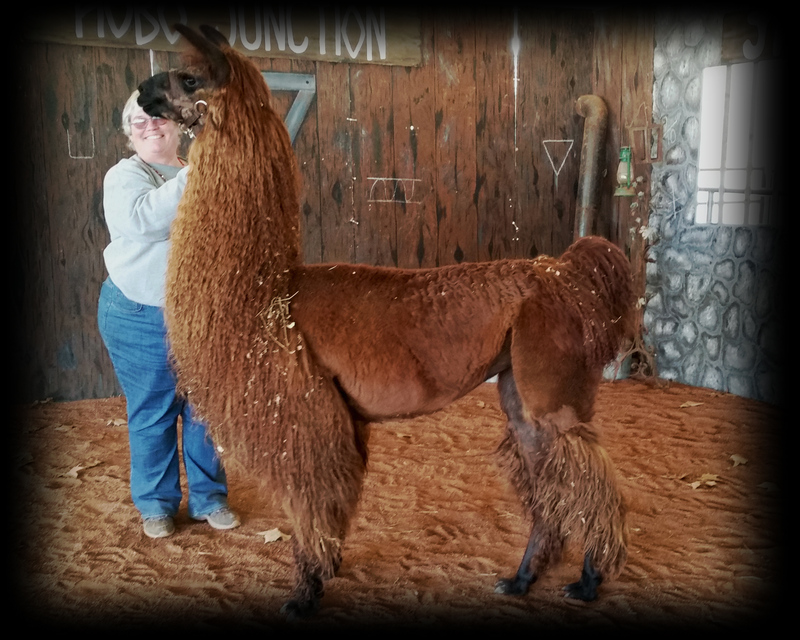 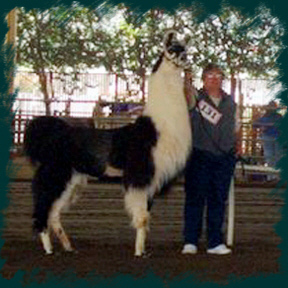 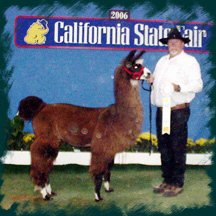 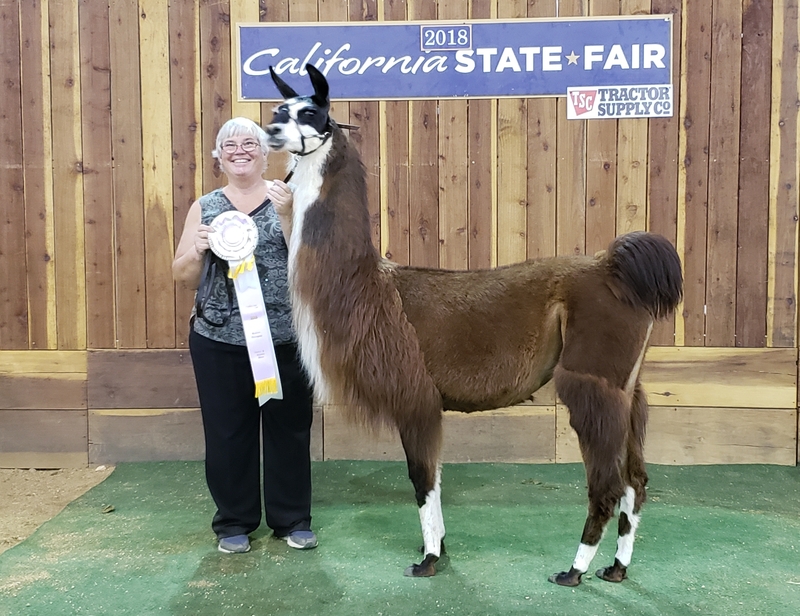 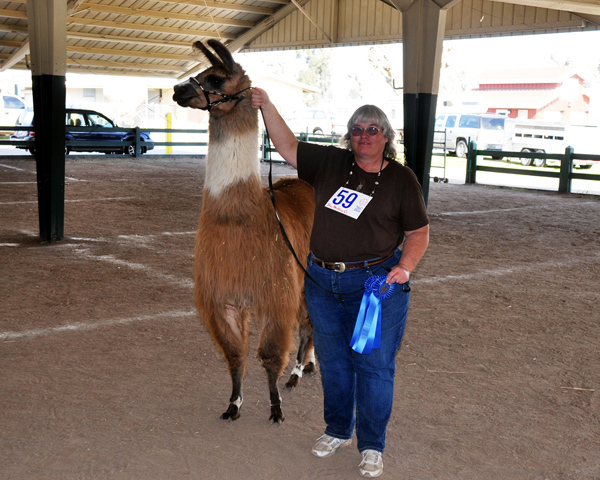 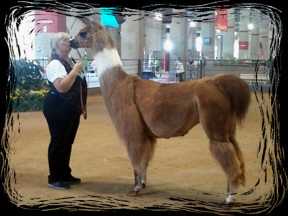 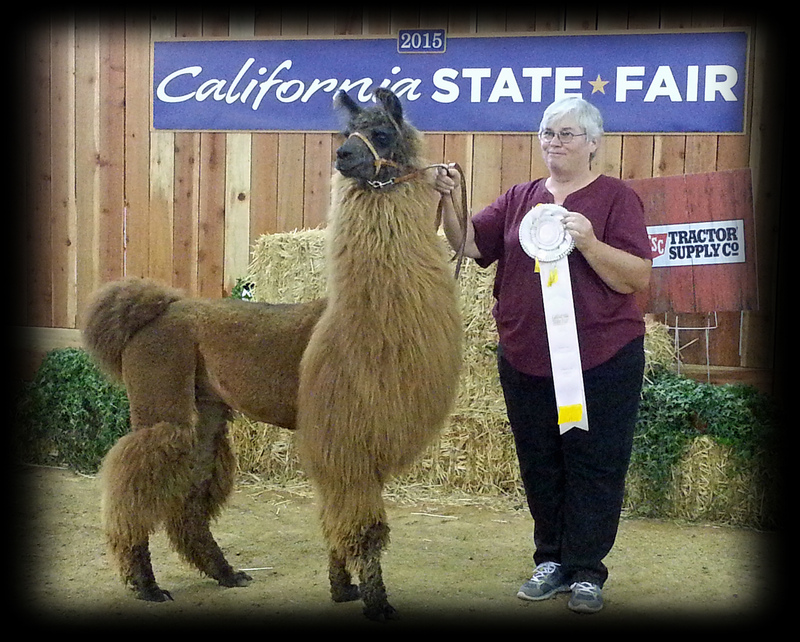 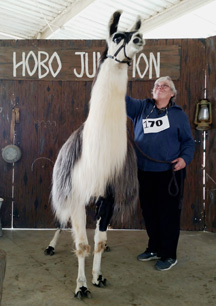 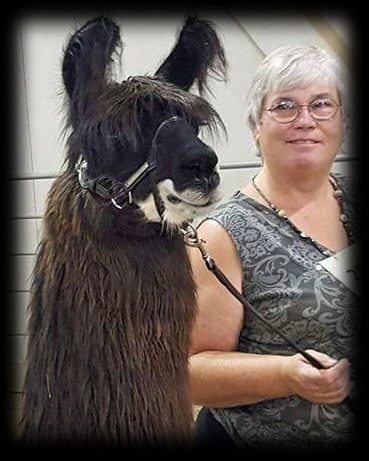 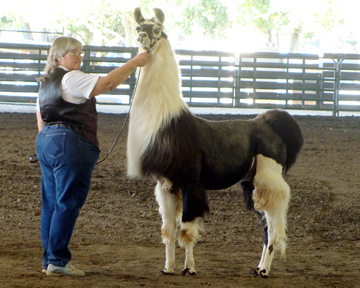 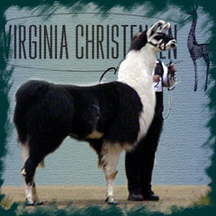 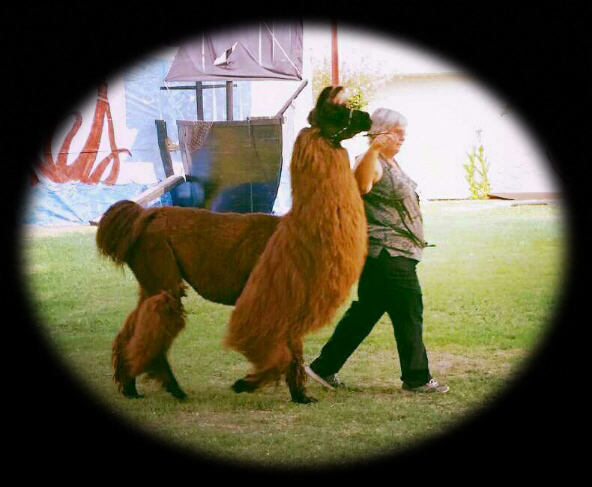 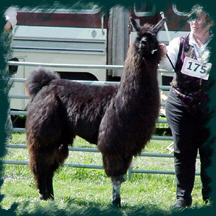 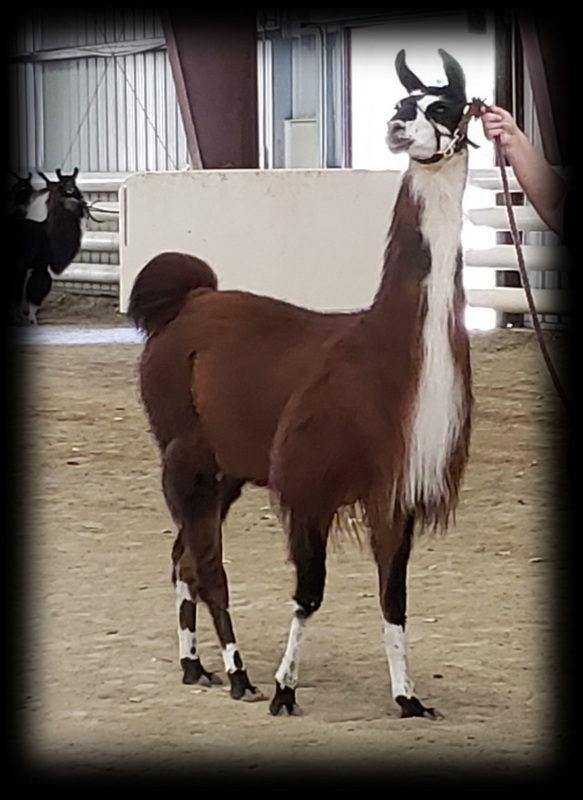 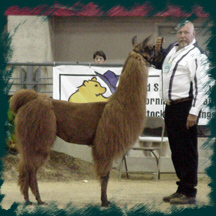 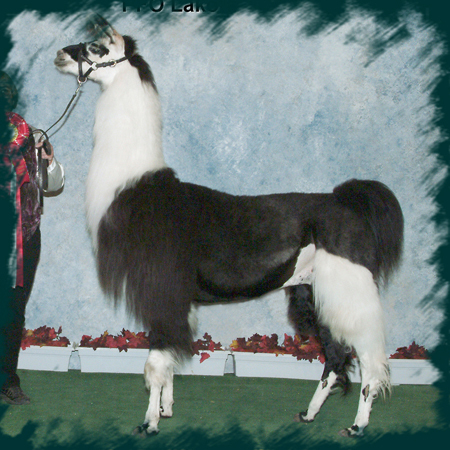 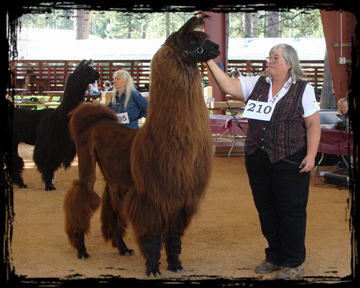 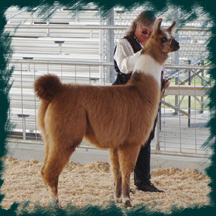 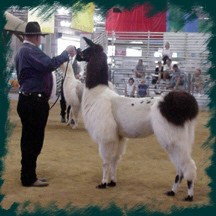 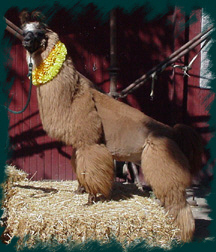 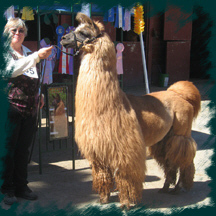 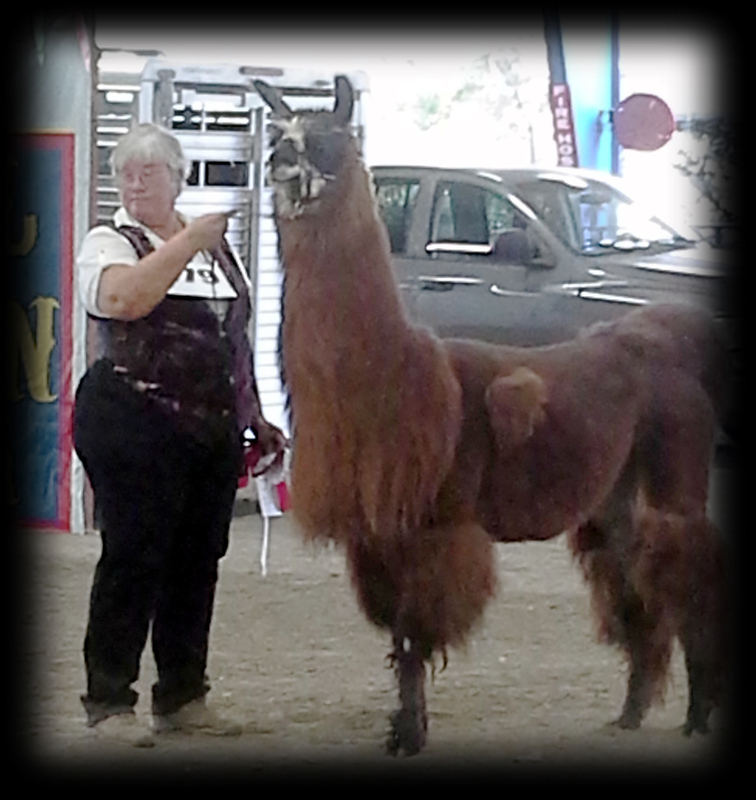 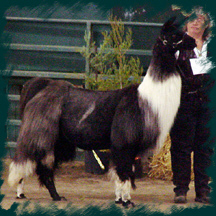 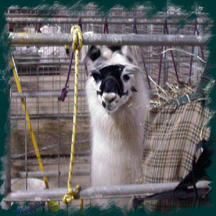 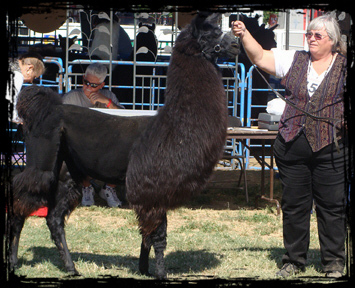 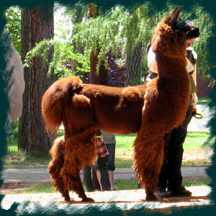 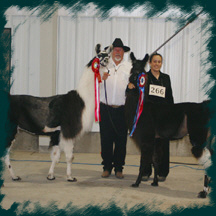 Argentine Shoshone - 4th Place Walking Fiber Double Coat < 24mo. 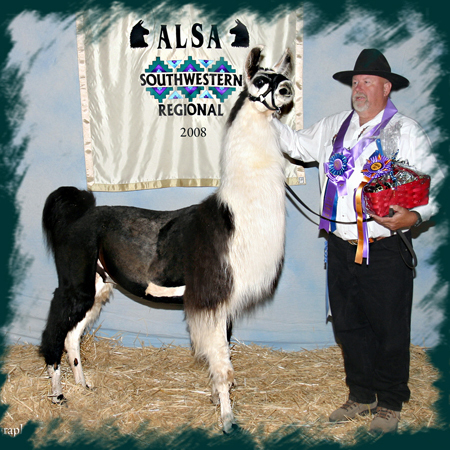 Hughes SpellBinder (16 yrs old) - 3rd (last) MWMA & 5th/12 Novice P.R. 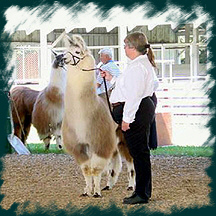 1st/ GRAND CHAMP. 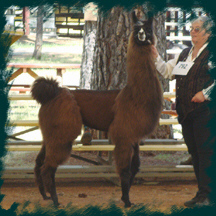 LtWF PFO Zuni Smoke Redwood Show full div. 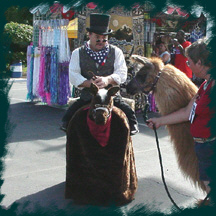 2009 Date Festival, Indio, CA. 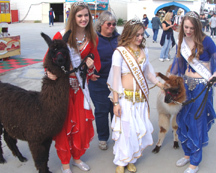 2008 March Magic- Pomona, CA.